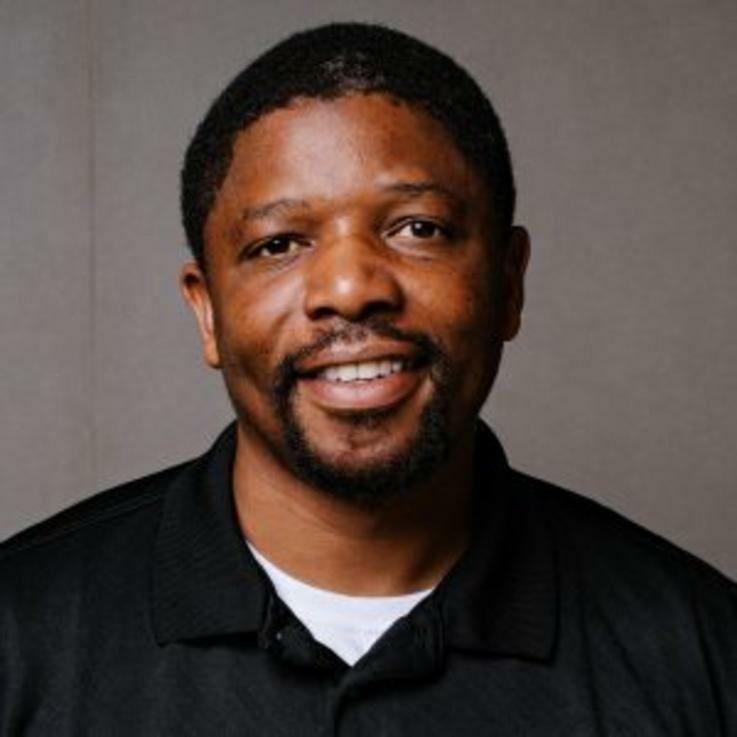 At the age of nine, Issac J. Bailey saw his hero, his eldest brother, taken away in handcuffs, not to return from prison for 32 years. Bailey tells the story of their relationship and of his experience living in a family suffering from guilt and shame. 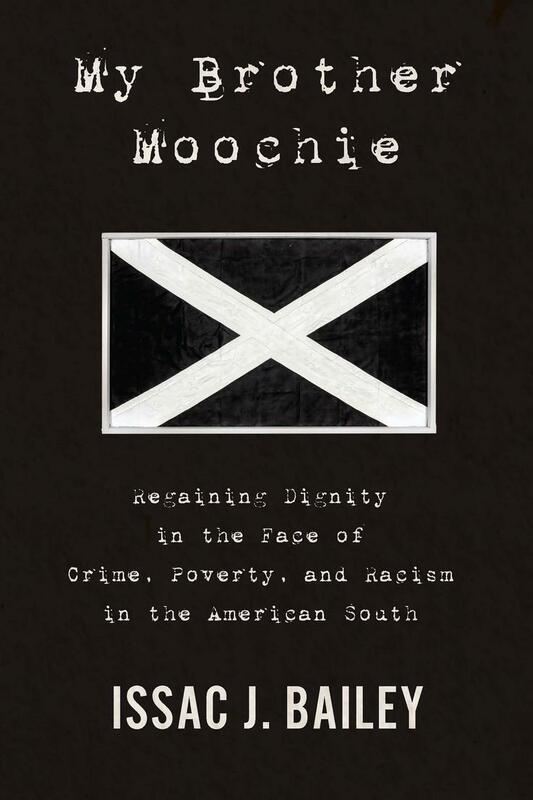 Drawing on sociological research as well as his expertise as a journalist, he seeks to answer the crucial question of why Moochie and many other young black men—including half of the 10 boys in his own family—end up in the criminal justice system. What role do poverty, race, and faith play? What effect does living in the South, in the Bible Belt, have? And why is their experience understood as an acceptable trope for black men, while white people who commit crimes are never seen in this generalized way?